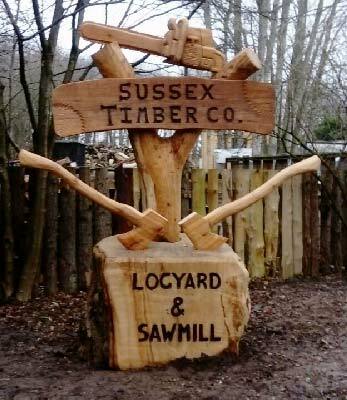 Sussex Timber Co have just erected our new sign. It was designed and made by local sculptor Simon Groves from Arundel. 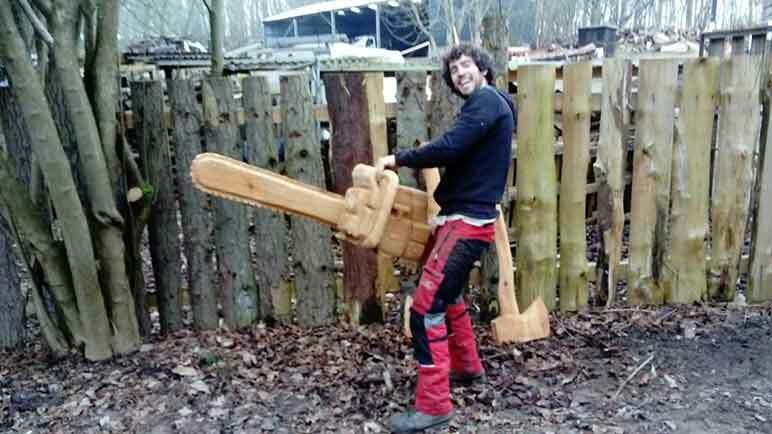 Simon carved it at our yard in Wiston near Steyning with a chainsaw. He used Oak, Red Western Cedar and Sweet Chestnut all supplied by Sussex Timber Co. We hope it will make us stand out from the crowd. Come and take a look for yourself. 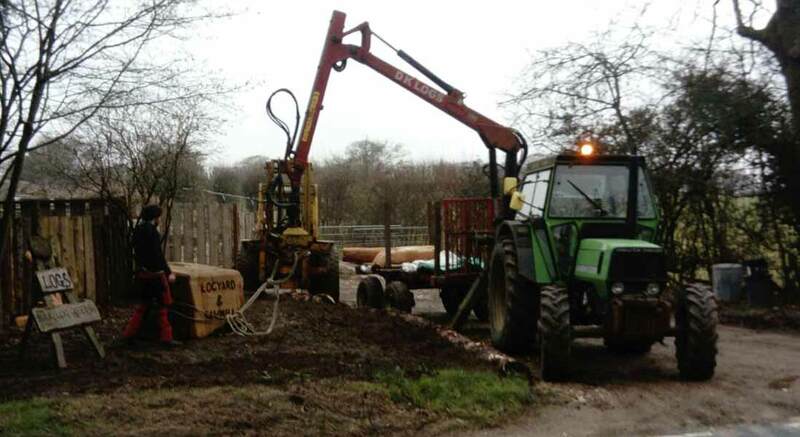 We’d love to meet and show you around our brand new timber yard.